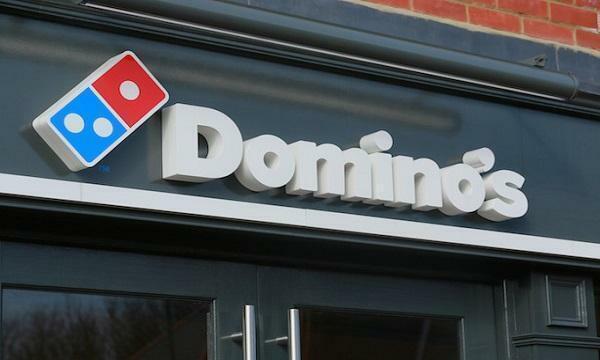 A decision on the offers to save all of the cafe’s stores is expected later this week. 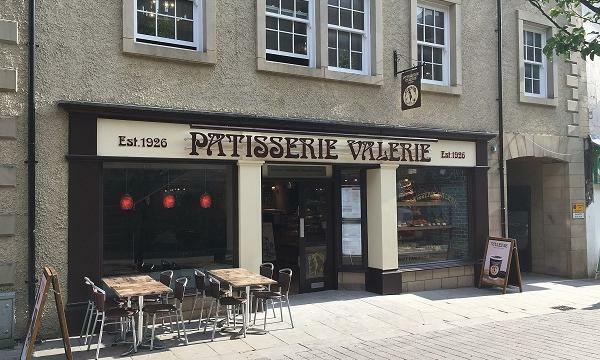 Retail tycoon Mike Ashley has pulled his bid for Patisserie Valerie, saying the cafe chain’s administrators withheld vital information. City AM reports, however, that Ashley was given access to "the same information as all other bidders" of the struggling cafe chain. Ashley’s Sports Direct said it was “reluctantly” withdrawing its bid to lift the firm out of administration, days after the offer was tabled. Patisserie Valerie collapsed in January after being unable to renew its bank facilities.